Did you know that you can now retarget your Instagram community via Facebook Custom Audiences? Earlier this year, Facebook started testing out Instagram retargeting, and they’ve now rolled out the new feature worldwide. If you’ve not yet used Facebook Custom Audiences for Instagram, this post will walk you through all the different options for Instagram audience retargeting, and how you can use them to advantage. Once you’ve established these lists, you can then target them with your Facebook and Instagram ads. 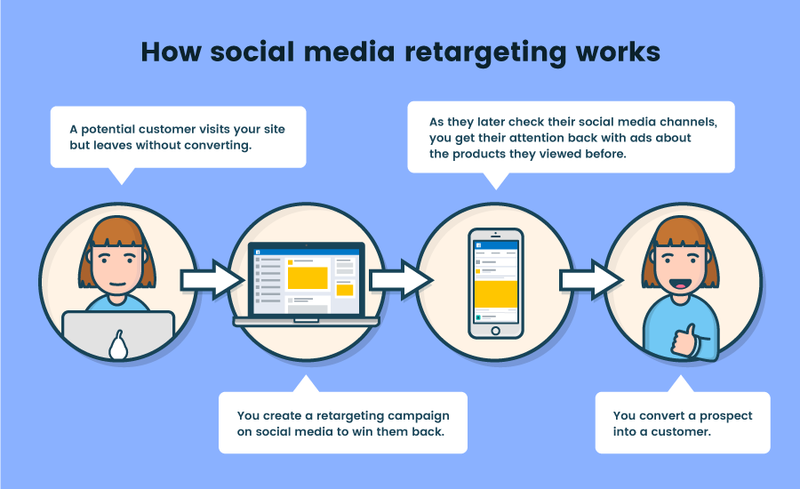 Retargeting, is the process of targeting your online ads to reach people who’ve already visited your website, engaged with your social media posts and ads, or are already in your database as a lead or customer. To create these Custom Audiences, simply log into your Business Manager or Facebook Ad Manager account. Find the audiences tab and click on “Create New Custom Audience”. Afterwards, you want to click on the “Engagement” option at the bottom. Next, the video retargeting option is the first one you will see. Once you select it, you’ll need to pick your preferred watched/viewed time, targeting and the particular Instagram video(s) whose viewers you will want to retarget. The process is similar to how you create an Instagram video retargeing list – however, you need to remember, that if you want to retarget only Instagram leads, you need to select the lead forms that you’ve only used in Instagram ads. Now that you’ve created your Instagram retargeting audiences, you can access them in your Assets library under the “Audiences” tab. Tip: If you want to also target people similar to those who engaged with your Instagram page, posts and ads, you can create Lookalike Audiences. If you want to use your Instagram retargeting audiences in future ads, you can find and select them in the ‘Audiences’ section whenever you create a new ad set. If you’re frustrated or discouraged by the limited audience insights data that Instagram provides, then you should definitely keep reading. 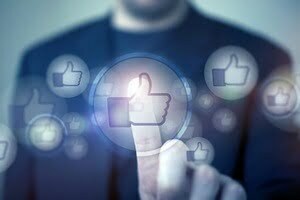 Facebook’s Audience Insights is one of the most overlooked and often forgotten Facebook tools, and many forget that you can get a ton of demographic and behavior data by analyzing Custom Audiences. Now that you’ve created an Instagram retargeting Custom Audience, you can use it to discover priceless information on who exactly the people who engage with your Instagram profile are. You can get insights into where they’re located, their income levels, their online behavior, interests and a lot more. There’s a heap of potential here, from both a retargeting and analytical perspective. If you haven’t investigated yet, take a look at the new audience options and see what you find.